Welcome to the first of our new Celebrate The Team series of blog posts. Today we go behind-the-scenes with our Food & Beverage Team Member, Ryan. Tell us a bit about yourself Ryan. I’ve worked for Ribby Hall Village for 10 months now. I’ve always wanted to be involved in the hospitality industry, and I live locally, so Ribby Hall Village has always been somewhere I saw myself working. I knew with the right training it could be a really successful move for me. 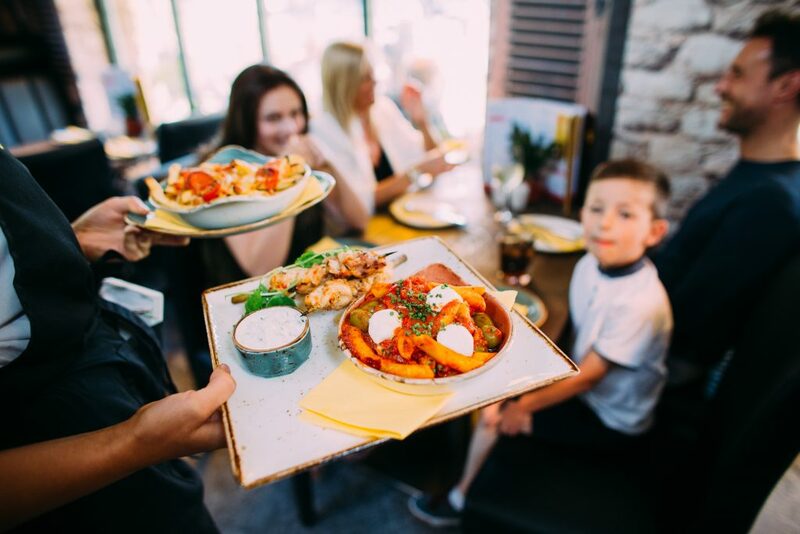 I’m part of the waiting team for both The Tapas Bar and The Restaurant – two of our busiest eateries. There’s always something new everyday. I enjoy having the opportunity to interact with holiday guests, Health Club members, holiday home owners and local residents. How would your workmates describe you? They would probably say I’m a bit of a joker. You spend a lot of time at work; you’ve got to have fun! I recently completed Ribby Hall Village’s Service Excellence Course which I really enjoyed. It’s a 4 month course and a chance to meet people from across The Village in a variety of roles. 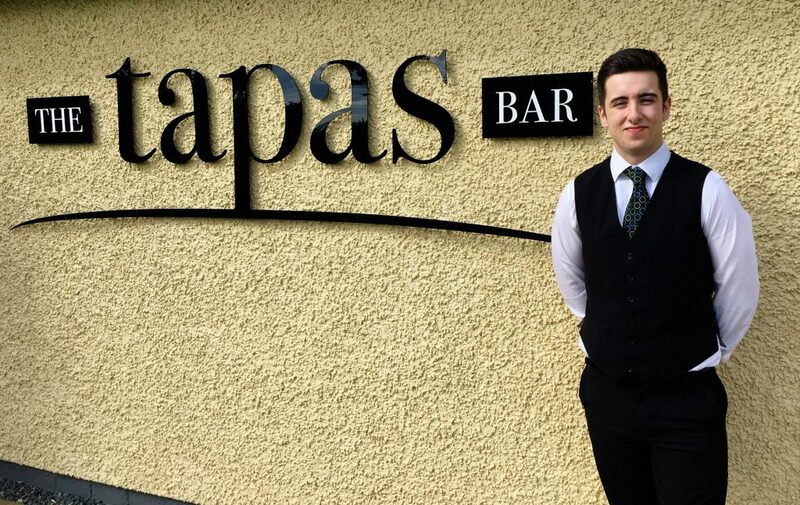 It was a new team for The Tapas Bar so it was an opportunity to build a good working relationship with everyone. It was great to discuss things with the Training Manager, Dan Houseman, and learn from his experience too. I’m always looking for ways to improve things and develop our offering and service even further. How do you feel about the food and beverage industry after working at Ribby Hall Village? I’ve got a lot of respect for everyone in this industry. Everyone works really hard but I’m loving every minute. Any advice for someone interested in this role? You need patience and plenty of enthusiasm. There are going to be challenges and you’ve got to take things on the chin and always strive to keep learning. At Ribby Hall Village you will find a whole range of varied and exciting career opportunities. To find out about our current vacancies click here.